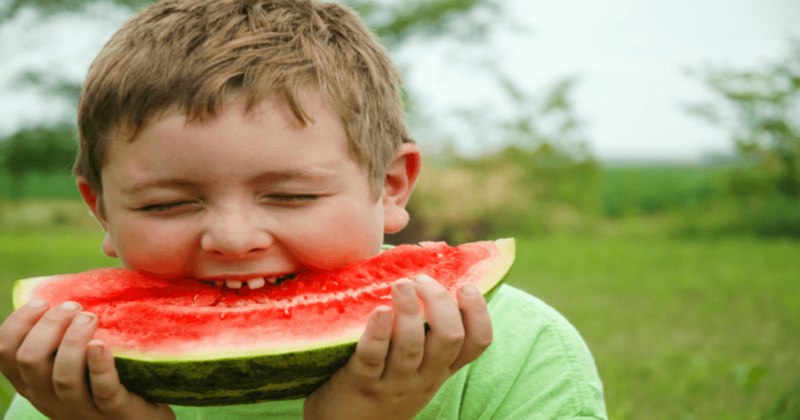 National Watermelon Day | Ship It! Did you know that Watermelon is a fruit AND a vegetable! It is a seed-producing plant that gives its signature tastes, but also is traced back to the family known as Cucurbitaceous (squash, pumpkin, and cucumber family). Happy National Watermelon Day from the Ship It staff!